It always seems like a good idea at the time…. “…Wait one year then we see what we have done wrong…”. I sort of imagine him saying it in a Dutch accent with a very Dutch gutteral chuckle at the end of the sentence and a broad smile on his face. That is probably my imagination in overdrive. More of Piet another time. It’s true. 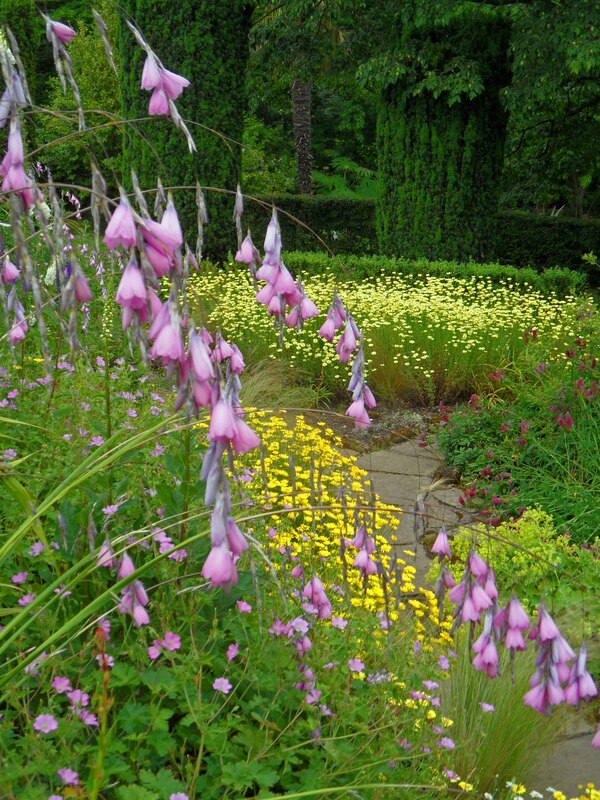 There will be plants in the garden that you get wrong because they behave differently for you, or you may, as I have often done, indulged in the rationalisation of a decision that you know, deep down, is doomed, but you talk yourself into it. Take delphiniums. I always wanted to grow them, but our Scottish garden was too damp and shady. So, for more than 2 years, I tried to grow them here in Tostat. After the first year, I knew it was a bad idea, but stubbornly persisted for another year. But Piet has a good point. 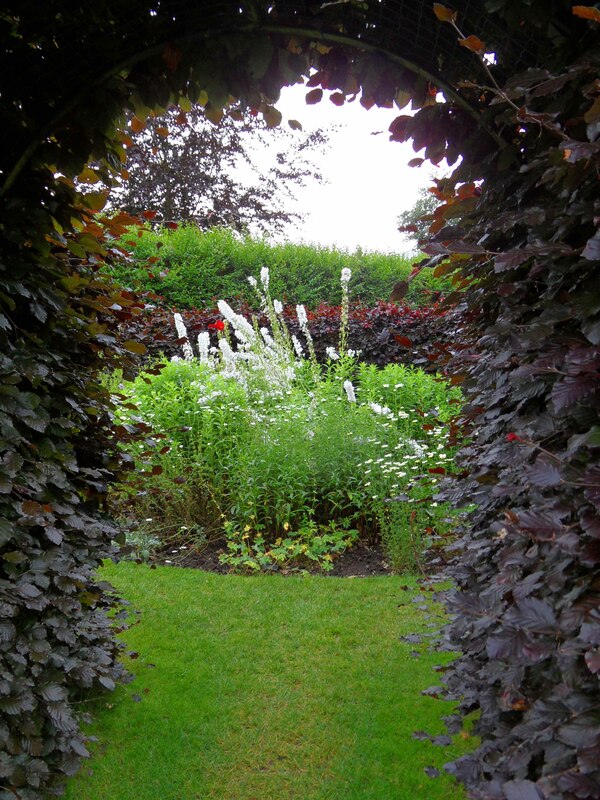 There is a humility that is kinder to yourself and your garden that accepts it when things don’t work, and there is always the silver lining of another year, another choice, another decision. And knowing is nothing to do with infallibility. I like that. 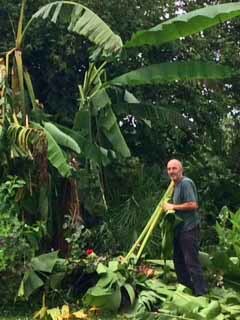 I am writing this mainly for a rest, as I have been digging out giant canna that have run amock. Hard labour. 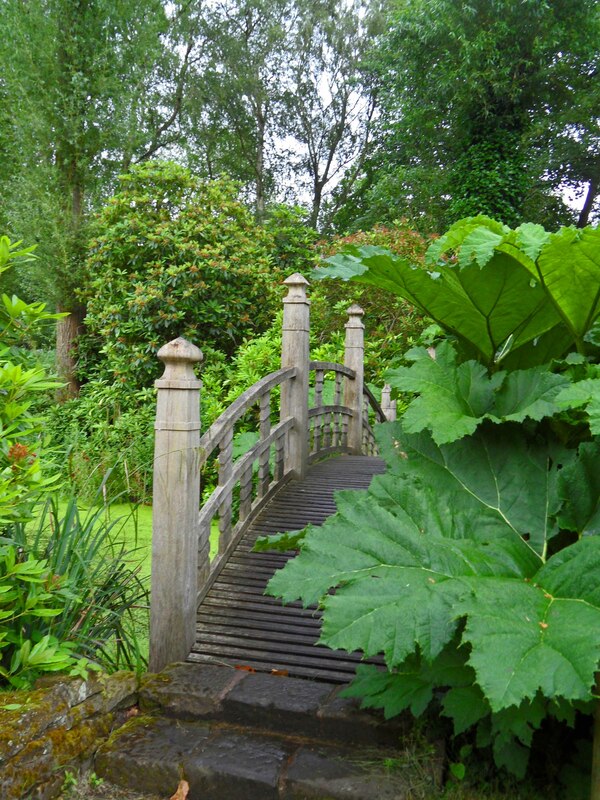 But they have to go as now we can’t see the Gunnera which is Andy’s pride and joy. It’s a fine piece of ground, near the ruisseau, with a good stand of banana, Musa bajoo, and it deserves to be released from the grip of the rampant cannas. The bank is gradually metamorphosing. A few years ago, I stuffed a load of things in there that I have been removing ever since…all rationalisations and thugs, the lot of them. 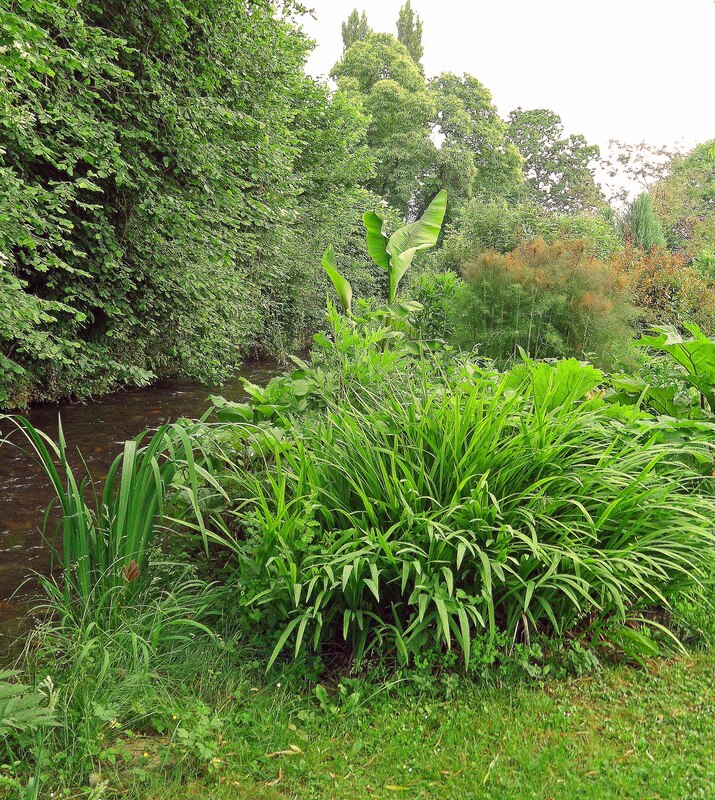 The bank in 2012 with the baby banana, Musa bajoo, a good stand of unknown crocosmia (still there) and some bronze fennel, Foeniculum vulgare ‘Purpureum’ also still there. The muddy ruisseau rushes by, must be Spring. Andy’s pride and joy, Gunner manicata, just popping up, already a metre plus..
Andy and the Banana, post hurricane winds in July 2014 that took most of the bank down to the ground. You can just see Rosa ‘Edith Piaf’ carrying on bravely, and the dratted canna clump to the far right. 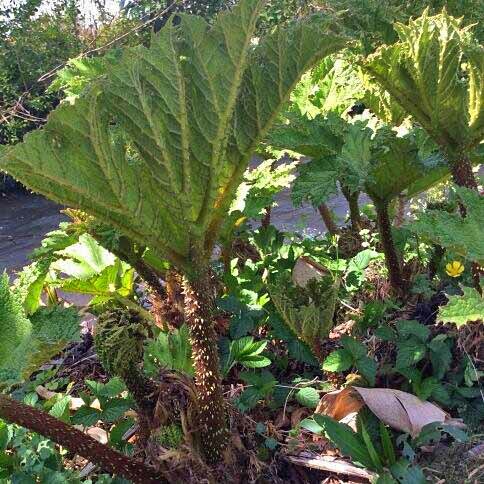 But not the Gunnera, hence the execution. So, I am enjoying my chance to think again and have another go. Whatever goes in will not top 0.90m, I have sworn on a stack of Bibles. And the cannas will get a reprieve. They get a last chance saloon shot in some ground near the pool, which I have averted my eyes from for years. But they might as well get a go at it. Seems only fair. 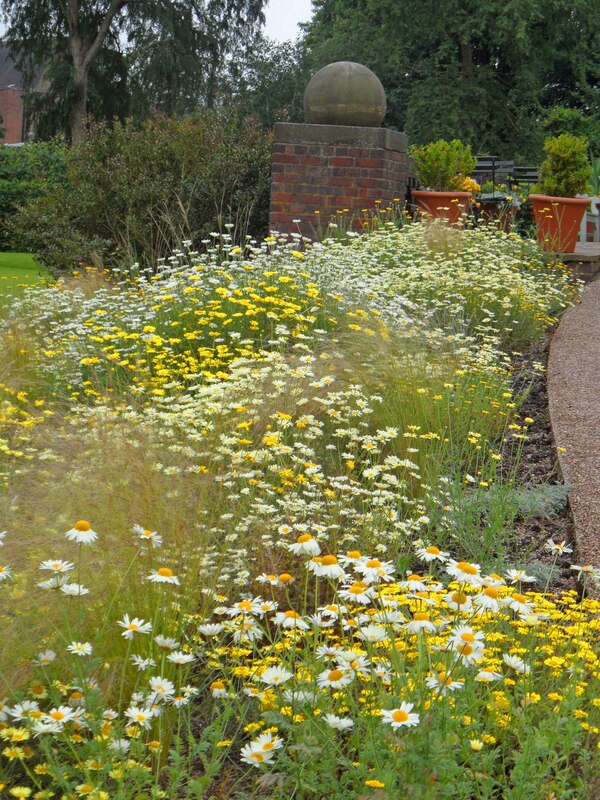 And they may well bloom better in a sunnier spot, so it could be a win-win. By the way, the RHS link to information about cannas refers to them as tender perennials. I wouldn’t swear on a stack of Bibles about this, but my experience is that they are far tougher than the RHS suggests. Here, they have been living only a couple of inches below the soil surface with a lot of rain, and periods of freezing temperatures down to -10 at the worst. We have lost some when it has been that cold, but not all.